Welcome to the Gas Land Blog. New update on Driftwood LNG suggests that FID will be by July 2019. 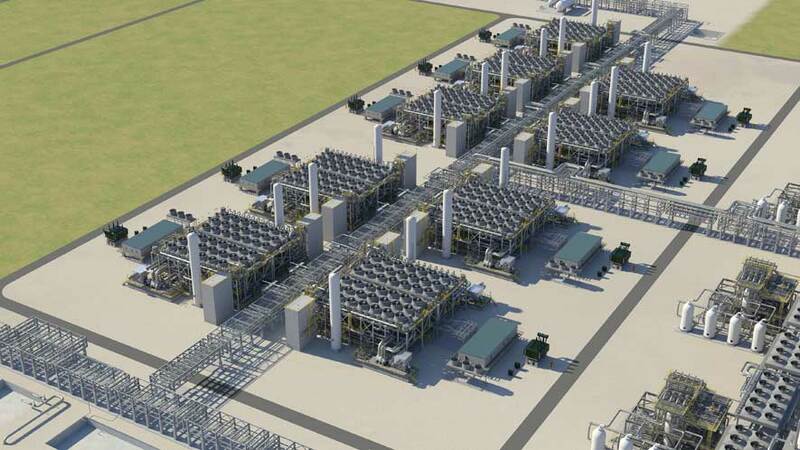 Cheniere has confirmed substantial completion of Train 5 in its Sabine Pass Liquefaction facility. Train 6 has all regulatory approvals in place and is pending final investment decision. Moving forward with another milestone Calcasieu Pass LNG has been granted the US Department of Energy’s authorization to export Calcasieu Pass LNG volumes to non free trade agreement (FTA) countries. Steadily advancing in yet another milestone Mozambique LNG signs a deal with India’s Bharat Petroleum. India’s interest in LNG imports have increased tremendously over the last few years as the Indian government is pushing for a more cleaner and reliable source of energy. 2019 couldn’t have gone better for US LNG with ExxonMobil and Qatar Petroleum closing the final investment decision on Golden Pass LNG . 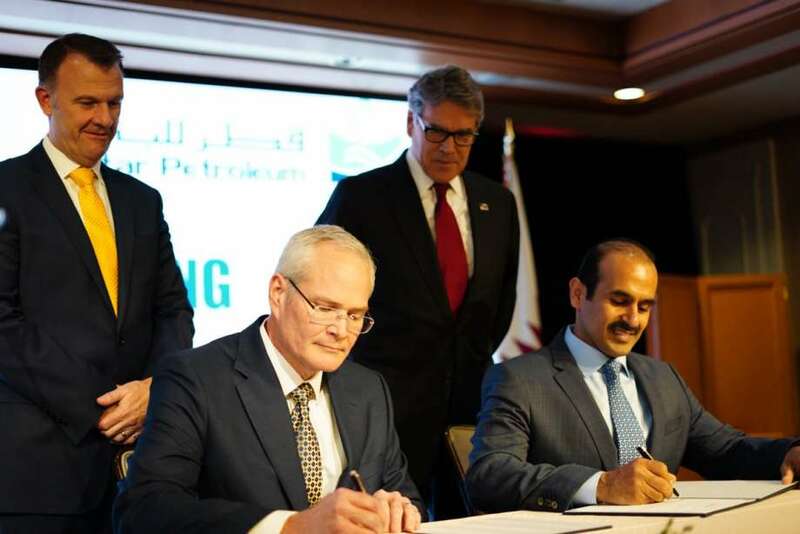 It was also announced that a joint team of Houston’s Mcdermott International, San Antonio’s Zachary Group and Japan’s Chiyoda International will perform engineering, procurement, construction and commissioning for Port Arthur LNG. 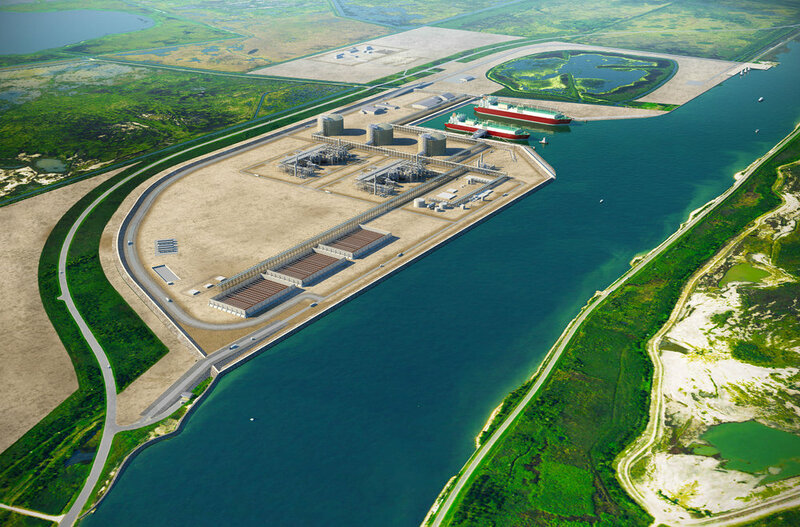 Sempra’s Port Arthur LNG was granted environmental clearance by FERC. Port Arthur LNG is expected to include two LNG trains capable of producing 11 million tons per annum of LNG.